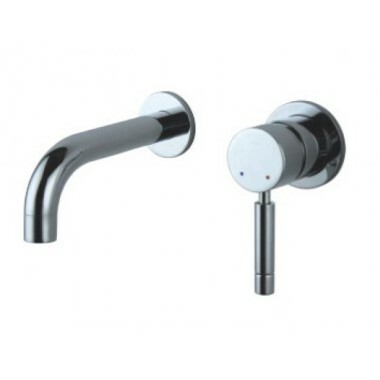 Here at Clickbasin, we have a great range of Bathroom Taps to choose from at great value prices. 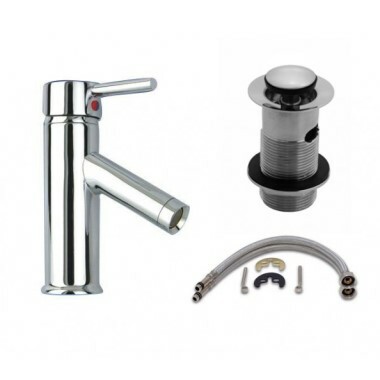 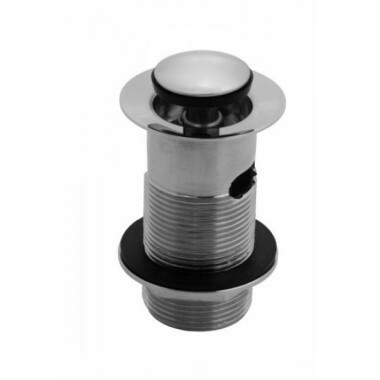 We stock Taps to sit on Bathroom Basins, Counter Mounted Taps and Space Saving Stylish Wall Mounted Bathroom Taps, all expertly made with different materials, offering designs and sizes to suit all. 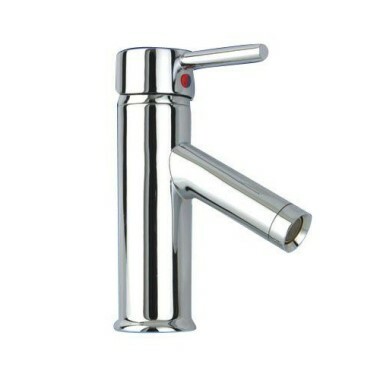 All our taps are built to last which means with you’ll certainly get your money’s worth. 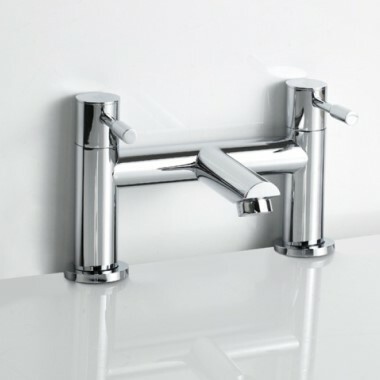 Take a look through our listings above to find the perfect accompaniment for your bathroom basin, then simply place your order. 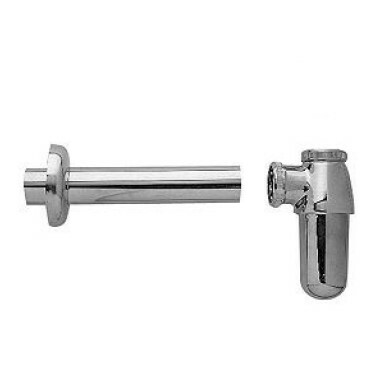 After this, just leave the rest to us and we’ll send your new taps to you quickly and efficiently with our fantastic free UK delivery.